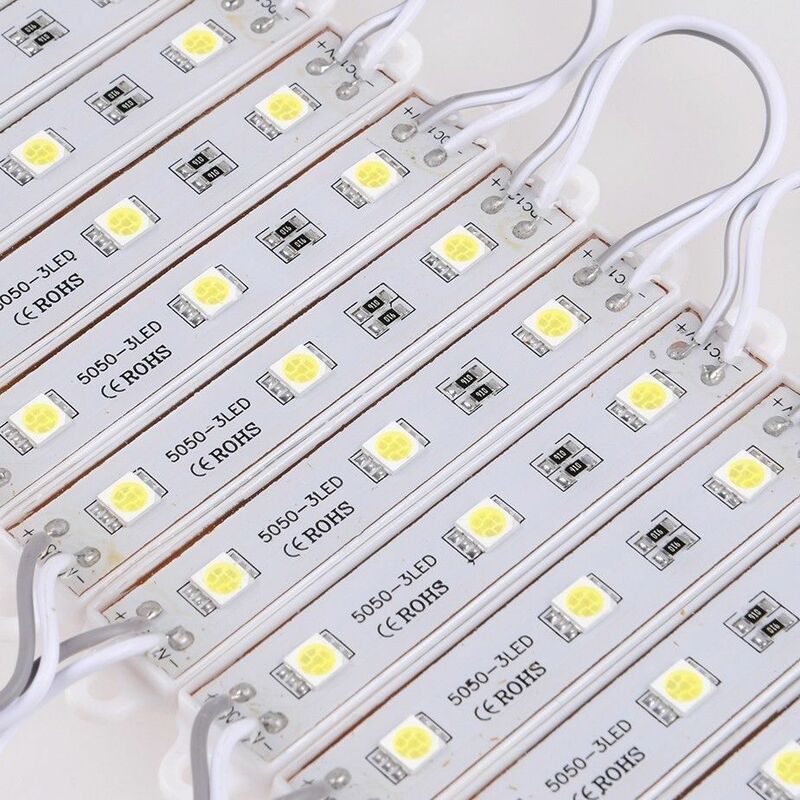 One of the main problems of the widespread introduction of LED lighting is the removal of heat from the LED chip. For more efficient heat removal from the LED housings and reducing of the thermal resistance «crystal — environment» it is used the boards with a metal base (aluminum, steel, copper), for LED lighting systems, as a rule with aluminum. We supply samples of printed circuit boards on a metal basis during 5 — 7 days (selection, purchasing and installation of components on request). Terms of manufacturing of the production batch without mounting is implemented during 3 — 4 weeks, with the purchasing and installation of components it takes from four to 6 weeks. 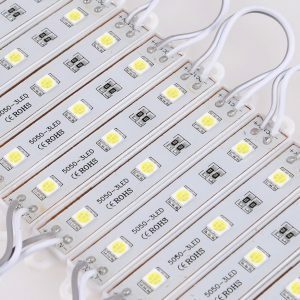 We can offer to our customers the calculation of the LED lighting system. As a result, you can decide to implement your project using FR-4 material, which is rather good than the more expensive materials with metal base.